This V-shaped orthopaedic pillow case in solid red colour looks impeccable in your bedroom or living room. Stunningly adorable and soft, Our V-shaped red pillow case is made up of lavish polycotton fabric that bestows a dazzling sheen and its softness will surely pamper your skin. 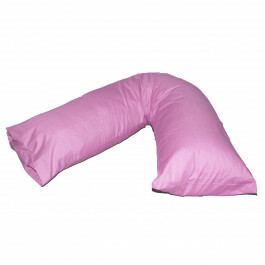 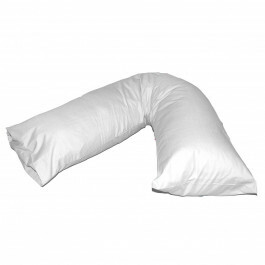 This pillow case is perfect for reducing your neck and shoulder pain and permits you to sleep with ease. Our V-shaped red pillow case is easy to clean, durable and can be machine washed for everyday use. 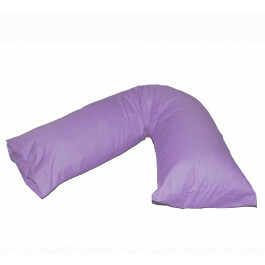 Sizes available: 28" x 12"